Avondale Appliance Repair Experts has been proudly serving customers in Maricopa County, Arizona and our community for years. As a family owned and operated appliance repair service, our focus is on providing the best service, on time, and at the right price. Every day we do everything we can to thank our customers for their business and their trust! When you call for help, you will be in great hands with our experience, certified, local, repairmen. Our technicians go in for continuous education and training. 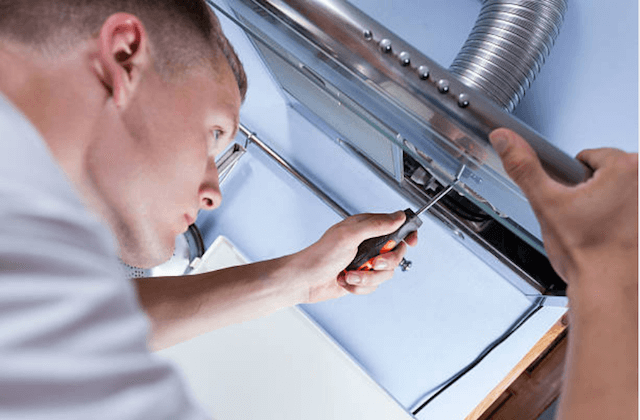 Along with their years of experience, the continual updating of their skills ensures that we can perform all necessary household appliance repairs. This especially includes repairing newer technologies, brands, and models. We provide same-day repair services for residents of Avondale. 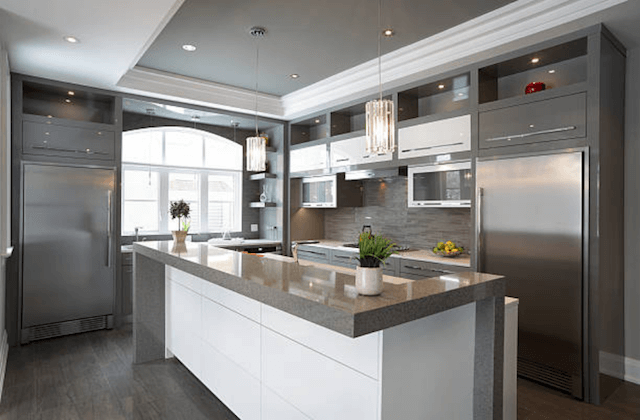 We try our utmost to finish repairs on refrigerators, ovens, dishwashers, washing machines and all services on the same day you call and on a single visit to your home. We routinely do repairs and these brands: Maytag, GE, LG, Samsung, Sub-Zero, KitchenAid, Wolf, Bosch, Sears, Whirlpool, Kenmore, Frigidaire and more. See our FAQ below for more information. Our service vans arrive at your home with manufacturer parts needed for virtually any appliance repair job. All parts, as well as all of our labor, have a 12-month warranty. We guarantee your satisfaction with our work! 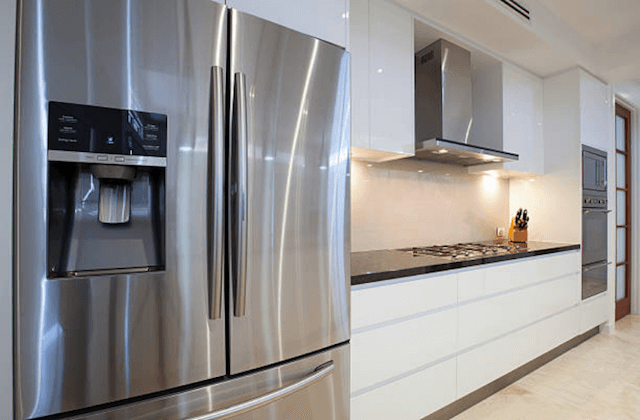 Avondale Appliance Repair Experts fixes all common refrigerator and freezer problems on any and all major models and brands. We repair everything from burnt-out bulbs to water dispensers, leaks, loud noises, cooling issues, condensation, touch panels, smart technology, ice makers and more. Our well-trained repairmen will identify the problem and then use manufacturer parts to repair your refrigerator. As your “go to” local appliance repair company, we are always on-call to repair broken stoves or range hoods. We fix both gas and electric models and all the issues related to doors, relays, burners, switches, ignitors, bulbs and more. Our techs bring the tools needed for every job and have the training to repair all brands of ovens, including the newest. Call us for same-day service when your dishwasher breaks down! We know how to repair all common dishwasher issues including – odors, cloudy glassware, float switches, pump assemblies, impellers, solenoids and any other parts. There are many things that can interfere with wash cycles or prevent drying. Our certified repairmen will find the problem in your washer and fix it the same day you call and one the first visit. Washers and dryers are necessary household appliances. When one or the other breaks down, don’t head off to the laundromat or let the dirty clothes pile up! Call us to schedule a service call for the same day. We deal with front- and top-loading machines. No matter if the problem has to do with vibration, noise, door, switch, agitation, control board, or vent issues. The repairman from Avondale Appliance Repair will find the problem and do the repairs the day that you call for help. “I’m very pleased with the service I received from Avondale Appliance Repair Experts! Their technician was knowledgable and friendly and the quote he gave me was even cheaper than I anticipated. 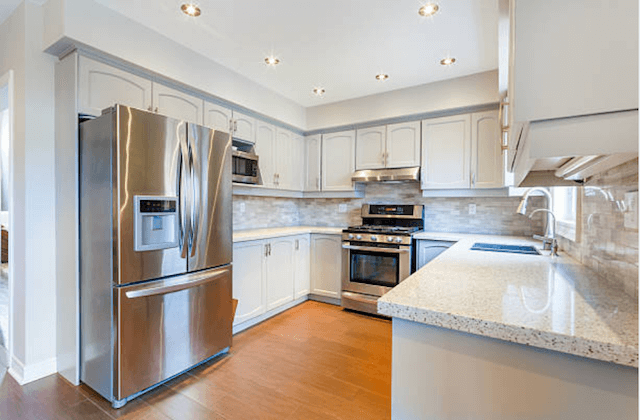 The entire repair was done in less than an hour and after my refrigerator was back to normal.” – Susan L.
“Avondale Appliance Repair Experts put their customers first. They arrived on-time, were careful to be quiet during my toddler’s nap and even replaced a light bulb in our freezer free of charge! I know who I will be calling from now on for appliance repair in Avondale.” – Helen R.
“I wouldn’t recommend another Avondale appliance repair company besides this one. I’ve hired them a couple of times now and I have always been impressed with their professionalism, cost and commitment to service.” – George P.
Q. SHOULD YOU REPAIR A BROKEN DOWN APPLIANCE REPLACE IT? A. If this is the fifth time you have called to have your appliance repaired and it is near to the end of its expected service lifetime, you probably should buy a new one. But if the appliance is new and this is the only time it has needed repairs, just fix it. The average lifetime of an appliance is important. When an appliance has run its course, the odds are that one repair will be followed by another and that eventually, it will simply not be worth the cost of repairing it. If you are concerned about doing repairs versus buying a new appliance, talk to our experienced technician. He will be a great source of information and advice. A. Our warranty for all parts and labor is 12 months. We also use manufacturer parts, which also preserves your manufacturer’s warranty for LG, Frigidaire, Kenmore, GE, KitchenAid, Sub-Zero, Whirlpool and other popular appliance brands. And, if any problem recurs after the technician leaves, please do not hesitate to contact us. Q. WILL YOU FIX MY APPLIANCE ON THE FIRST VISIT? A. Our intention is always to finish all diagnostics and repairs on one visit. Over the years we have found that we are about 95% successful. If and when we do need to come back for a second visit, there is never a second service charge. We stock our vans with the manufacturer parts and all tools needed for all common repairs and our certified technicians can handle virtually all problems on the spot. A. When you call in and ask for help we provide a 2-3 hour window during which a technician to arrive at your home. Your time is important so we do our best to come during the early part of our service window. Because some service calls take longer than expected, we schedule a longer “window” than is typically needed. Thus, the technician can always do a complete job on one service call before going on to the next. And, the technician will always call you ten to fifteen minutes before their arrival at your home. A. Yes. See the list below. It includes almost all major brands of appliances. If you have a brand that is not on the list don’t worry. We are happy to order parts as needed for these repair jobs.